Lives Lived Well welcomes the Federal Government announcement regarding additional funding for specialised drug and alcohol treatment services for people living in the Caboolture region. 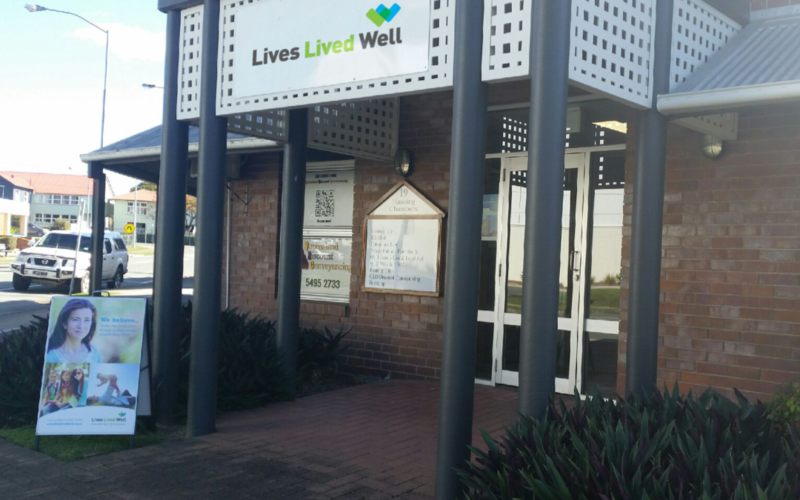 Lives Lived Well provides drug and alcohol services across the Brisbane North region, including from its service hub based in Caboolture. Since opening our Brisbane North Services, 18 months ago, we have been experiencing higher than anticipated demand for support. In a single week, the service receives referrals at a rate that is four times higher than previously predicted. Since opening, our Brisbane North services have seen 1457 people, including 532 from the Caboolture area. Most named methamphetamines (Ice) as their primary drug of concern, with alcohol and cannabis still presenting strongly. The Brisbane North PHN has identified the need for locally offered detox and specialised treatment services to address the increased prevalence in problematic substance use amongst young people and adults. Lives Lived Well’s CEO Mitchell Giles says our service data supports this need and additional specialised services in the area would increase our service capacity, having a direct impact on reducing the harms caused by drugs and alcohol. “Our Brisbane North staff are working with twice the usual number of clients, and frequently tell us they struggle to meet the demand,” Mr Giles said. “This much needed funding boost will result in more local services on the ground, keeping people closer to home and family and where they can access strong community links to other supports such as general practice, schooling, education, employment, housing and childcare. For media inquiries, call Lives Lived Well’s Marketing and Communications Team, Michelle Saftich on 3834 0214.